How is Summer Treating You? What are you doing for your summer holidays (or winter depending where you live)? Will you work or just play? Many of you may already know this but I usually spend a month or so up at my parents' cottage north of 7 in Ontario. There's not much up there to do but read, write and spend time on my floaty tube catching a brown tan on the lake. And yes sometimes while there I get a bit bored LOL! The one thing I don't like about going to the cottage is that my wifi connection is only just bearable UGH! I can always walk around the area and find a signal to send off my emails but that is about all the work I can do! I tend to get a bit of cabin fever being unhooked to that extent as I can't work that much and being that I love working I miss it and get a bit grumpy HA! I thought of a good way to kill 2 birds with one stone though and I've decided that since I do have access to wifi enough to respond to emails, I'd offer a SPECIAL on my email brain power coaching sessions. If you are on a limited budget and want to get your business off the ground, this might work for us both. One you'll get unlimited email support Monday - Friday to pick my brain (I'll respond within 24 hours even if I have to walk to the corner store to shoot you off my daily email LOL). 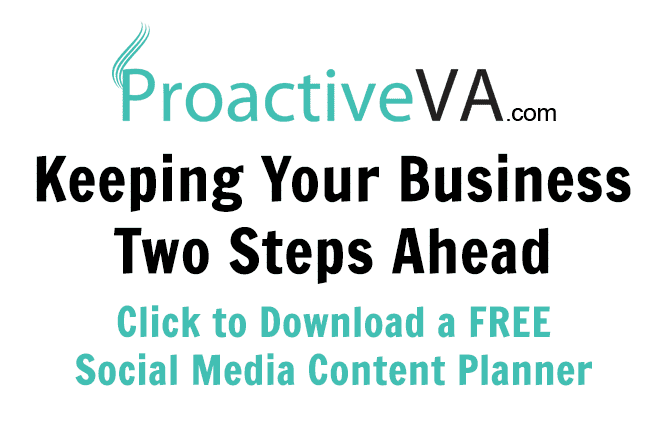 No need to wait for your answers as you'll have her on your side ready to provide motivation and input into your VA business when you need the support. The best thing I did a couple years back is have you coach me Tanya. Soon I will tap into your email list building expertise. 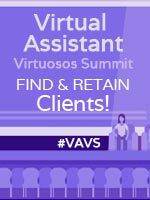 I highly recommend anyone struggling in their VA biz to coach with you. So far so good. The weather's been funny though. It gets crazy hot for a while and then it goes back to normal. Apart from the weather, summer here is busy. Lots of tourists descend upon us and add to our already bad traffic congestion. We tried to visit the boardwalk the other day but we got shut out. Absolutely no parking to be had. Frustrating. We will try again once tourist season is over. This Sunday, we are going to drive to Arizona just because. I would love to drive up to Las Vegas but that would take too long since I only have one day off. It's a 5-hour drive, one way. Oh well, another time. My summer has been very busy and exciting. I got fired from my General Manager position, then found a job back with Hilton Hotels the next day. I took a major pay cut but since it is not a 24/7 job I have more free time with my kids and family (baby Julianna will be here this Thursday!). I have also decided to start my VA business, the last 2 weeks have been full of reading books on my kindle app and I know exactly what needs to be done to get things running. My big thing right now is focusing on what areas of VA I want to specialize in. That has been tough to decide on typing jobs, writing for sports websites (which i love sports but think it may be hard to find a job unless its in this area), and social media management. Right now I am starting to get the word of mouth out there to friends and family. Once our bills are caught up I plan on becoming a VA insider! I would like to use even more of the resources on here since I have found this site to be as helpful as 1,000 books rolled into one! Oh My September all ready! missed the opportunity for coaching with you and Tawnya . Have been busy formatting books for clients, learning a new program InDesign and writing and formatting my own children's book. Just came up for a breather. Where is every one?